Five of the UK’s largest airlines are facing legal action which claims pilots and cabin crew are regularly exposed to toxic fumes during flights. The Unite union said legal notice has been served in 51 cases, the majority of which are against British Airways. 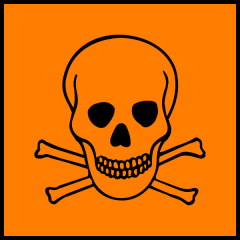 EasyJet, Thomas Cook, Jet2 and Virgin Atlantic are also subject to the legal action over “aerotoxic syndrome”. The airlines said that previous studies found no proof of long-term ill-health arising from cabin air quality. 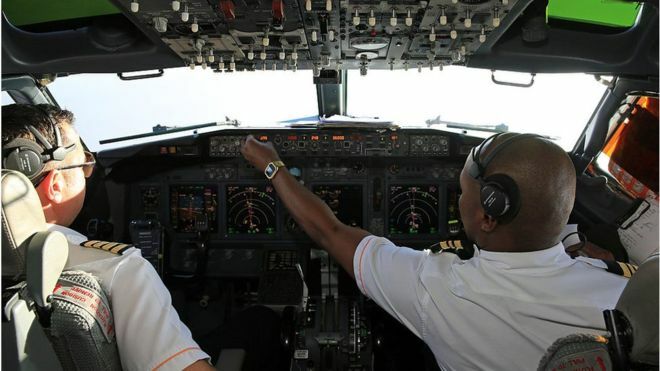 The Unite union, which represents airline staff, claims pilots and crew are exposed to frequent “fume events” when air drawn into the aircraft becomes contaminated by toxic compounds. The union says the fumes, which originate from the oil used to lubricate the jet engines, contain organophosphates and TCP, and that long-term exposure can lead to chronic ill-health and life-threatening conditions. “Independent expert evidence concludes that air on board jet planes can contain a toxic mix of chemicals and compounds that potentially damage the nervous system and may lead to chronic irreversible health problems in susceptible individuals,” said Unite’s assistant general secretary for legal services, Howard Beckett. British Airways responded that “none of the substantial research conducted over many years” had shown a link between cabin air quality and ill-health. “We would never operate an aircraft if we believed it posed a health or safety risk to our customers or crew,” British Airways said. It also pointed to research by the regulator, the European Aviation Safety Agency, which concluded that the aircraft air quality was “similar or better than that observed in normal indoor environments”. As well as backing the legal action, the union is calling for an inquiry into the safety of cabin air. It suggests different oils could be used to lubricate engines that are less likely to leak toxic fumes. It is calling for better monitoring of cabin air and the installation of air filters. These cases may be very significant for Air Corps Chemical Abuse Survivors.